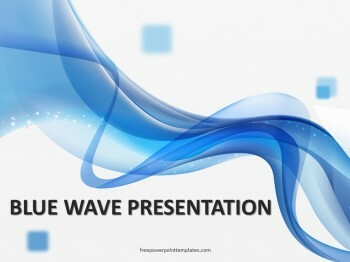 Free Blue Wave PowerPoint Template comes with a watery wave style. 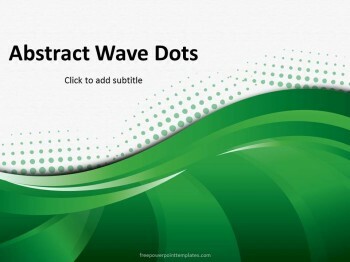 Fit for a presentation about marine life or spa promotion, this free Blue PowerPoint theme has a fresh look to it. 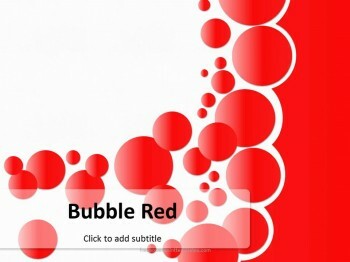 Alternatively, Network Administrators and bulletin board system users may also find this helpful for Computing and technology purposes. 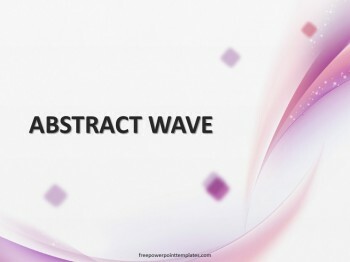 Blue Wave was a 1990s mail reader. 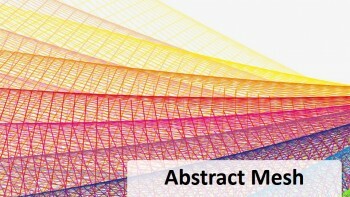 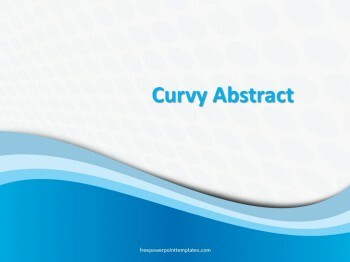 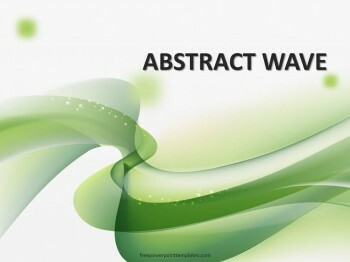 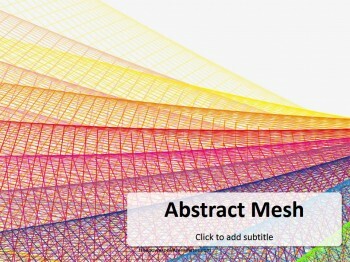 The title slide of free Blue Wave PPT theme has an abstract wave like appearance on a white background. 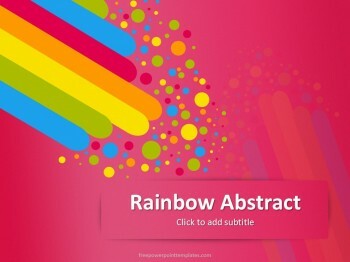 There is space to write title of your free Business theme in bold font style. 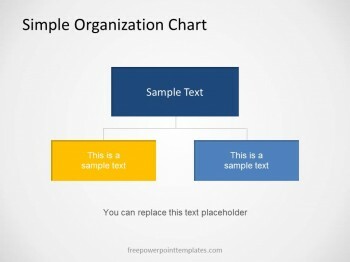 The inside slides contain a bar chart and a pie chart, both in blue. 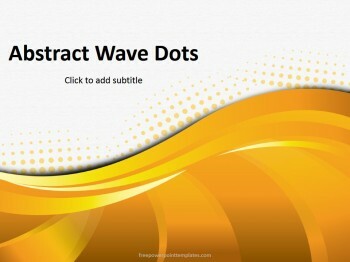 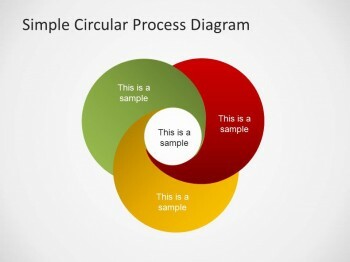 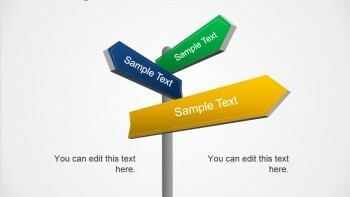 You can insert a SmartArt graphic into the presentation to summarize the slide contents. 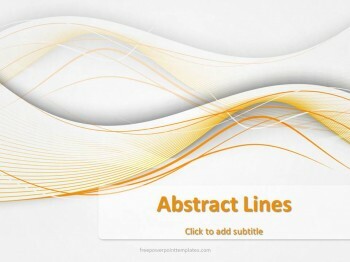 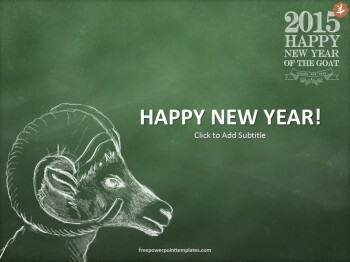 The overall theme is conducive to an educational or a fashion oriented presentation.